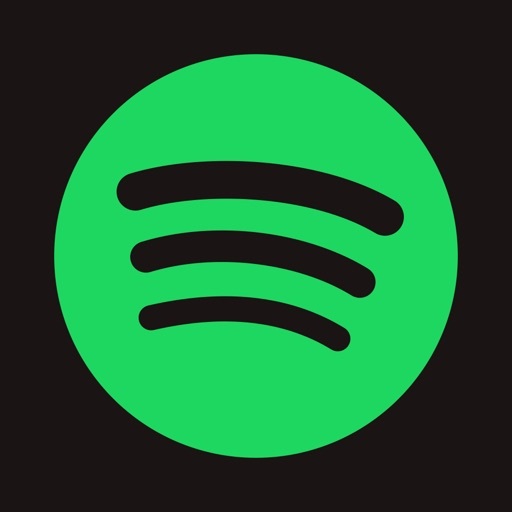 The latest 5 Spotify updates have totally ruined the app! I can't connect when accessing from my University Wi-Fi which is kinda slow. It never connects, it always says "Connecting..." but nothing happens. I have had to turn off Wi-Fi and activate my mobile data in order for the app to connect correctly; and then turn on Wi-Fi again. Please, fix it. This shouldn't be happening to anyone, because we are paying for a service that should work correctly. I use it every day. Film scores make studying for finals so much more interesting. I'm a massage therapist and fitness enthusiast. I use it for my massages business and for working out! The variety is great for the price. This app came highly recommended at school by an instructor as well. So the rest is history!